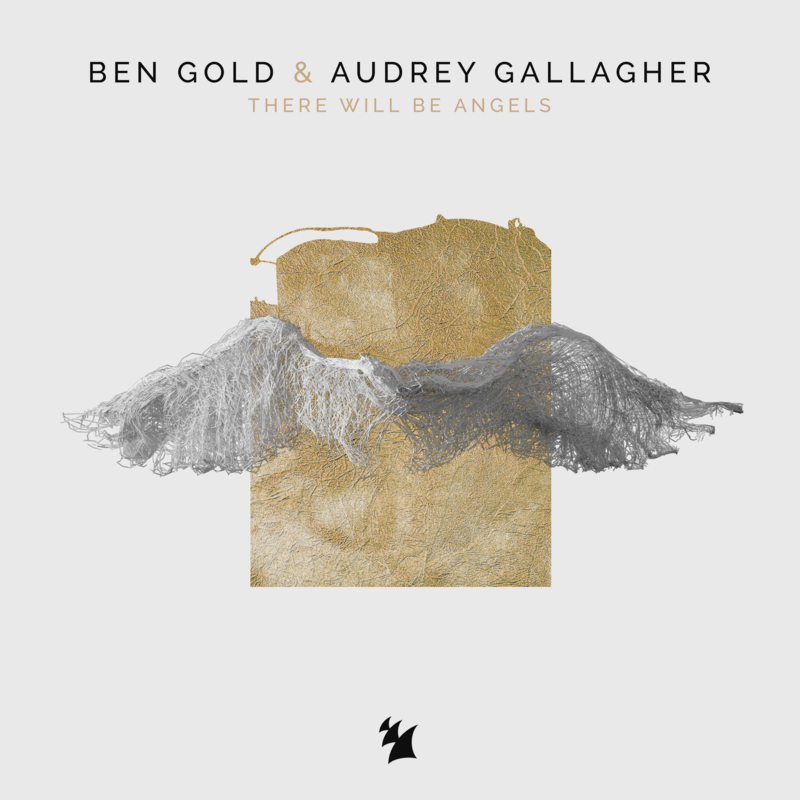 New artwork for the forthcoming single of Ben Gold and Audrey Gallagher “There Will Be Angels” from Armada Music. Proud to announce this new project, as I will be doing Ben’s debut artist album artwork as well. Ben Gold is wasting no time in cementing himself as one of the most forward thinking and unique trance producers in the world. As the creator of this years Official ASOT Anthem, and with a game-changing remix of the Marcel Woods classic “Cherry Blossom” topping charts and igniting dance floors all over the globe, it is little wonder Armada Music have recently dubbed Ben Gold, “The Future of Trance Music”. Ben Gold’s fierce, club-facing melodies are undeniable; gaining support from industry heavyweights Armin Van Buuren, John O’Callaghan and Markus Schulz, a legion of fans, and continuing chart success: But that is just the beginning…2016 is primed to become the biggest and most explosive year of his career yet. Whether its sharing a stage with the likes of Armin van Buuren, Aly & Fila and Ferry Corsten/Gouryella, or headlining his own shows globally, Ben Gold has an innate ability to read and rock any crowd. Equipped with an arsenal of some of the most dynamic and boundary pushing trance being produced on the planet, 2016 will see him set the stage ablaze at Ultra Music Festival in Miami, Tomorrowland, A State Of Trance and Creamfields UK amongst many others. The future of trance music is here.